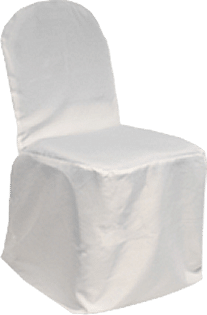 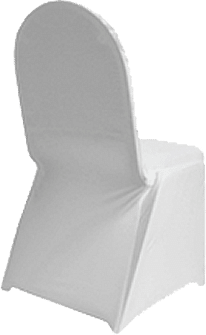 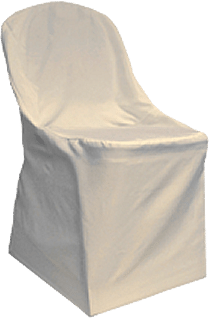 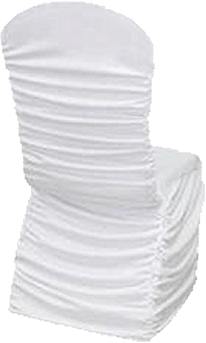 We have many chair covers to choose from: Our standard chair covers come in Ivory, White and Black. 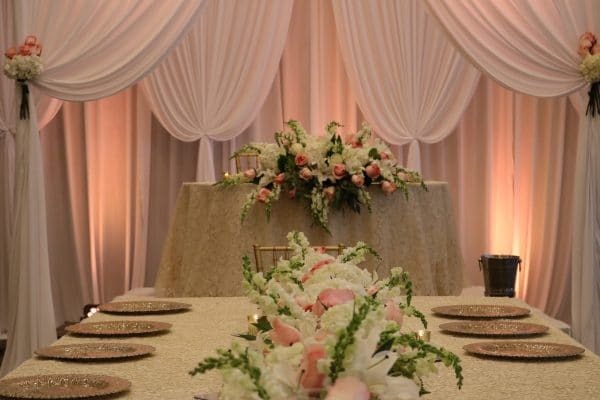 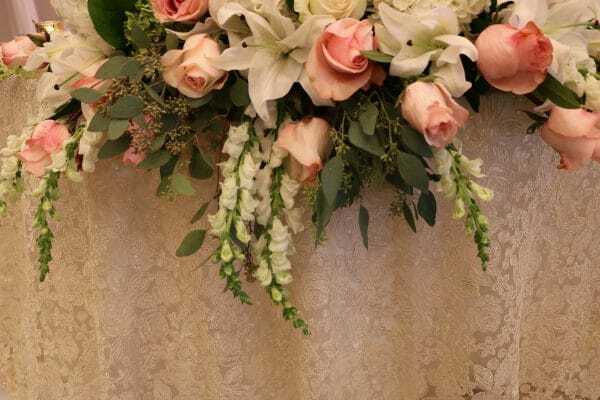 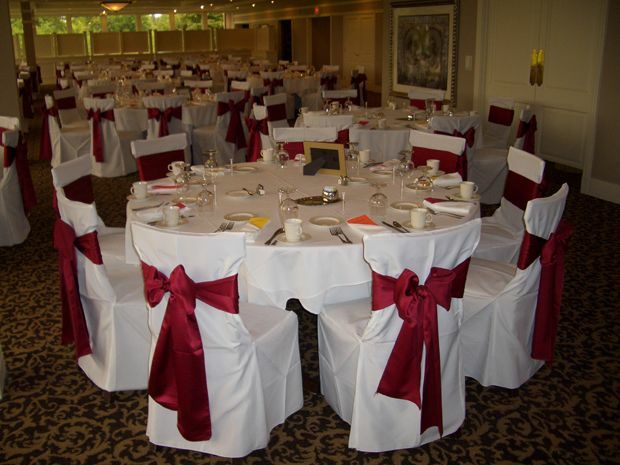 We also have custom chair covers in many beautiful fabrics and designs. 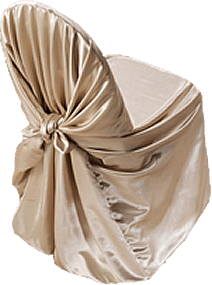 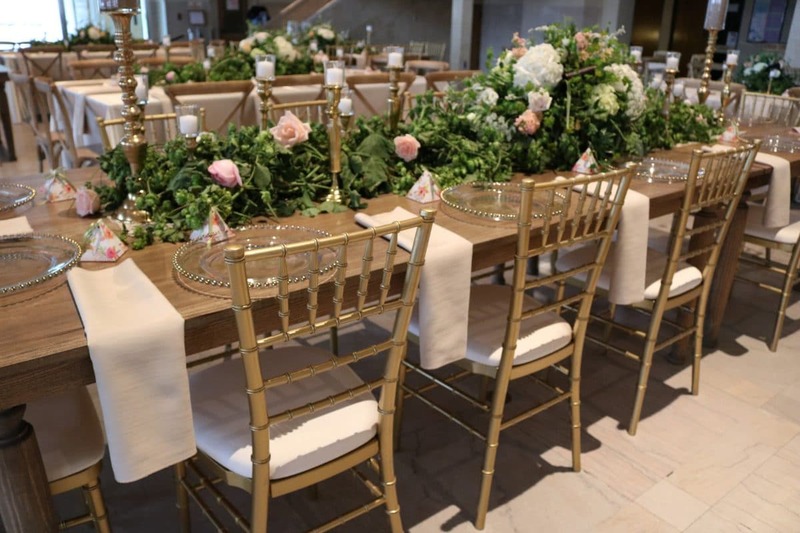 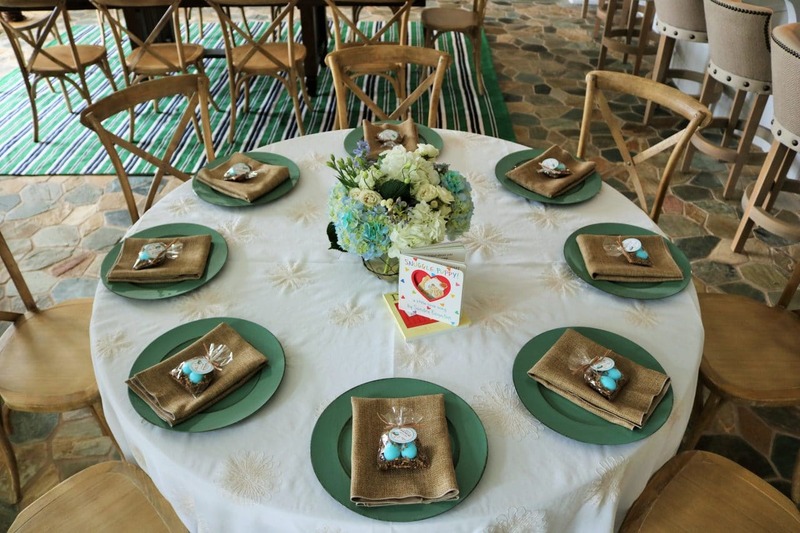 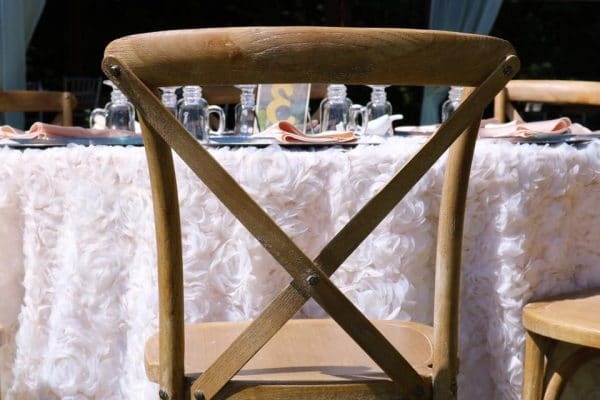 View our selection below, and take a minute to browse our Chair Cover Galley. 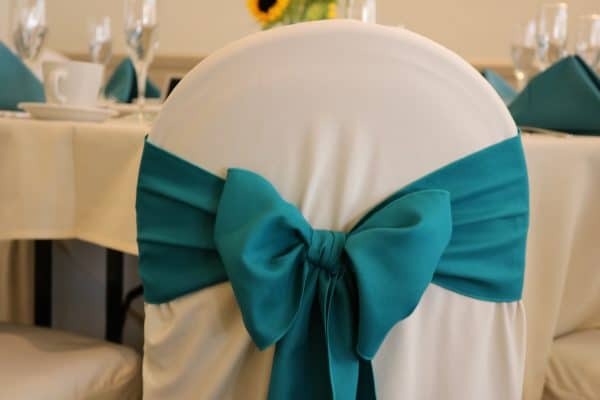 Chair covers are available in many colors and prints. 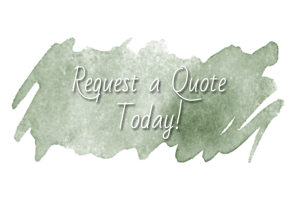 Please call to inquire.